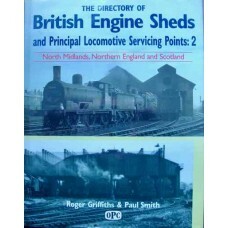 A comprehensive listing of all known locomotives sheds and stabling points in the North Midlan..
B/W well-captioned photographs of the A1s, A2s and A3s. Reprinted 1984 Oxford Publishing. Har..
B/W well-captioned photographs of A4s. 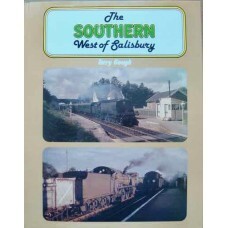 1978 Oxford Publishing. Hardcover with dw. 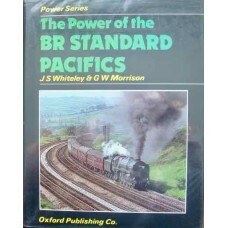 Good conditi..
A history of the BR Standard Pacifics, a class of engine that lasted less than 18 years. 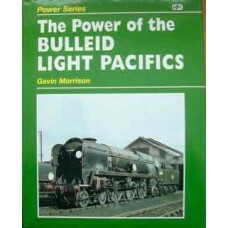 Well-captio..
B/W well-captioned photographs of Bulleid Light Pacifics. 2008 Oxford Publishing. 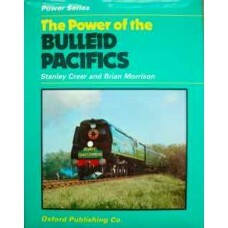 Hardco..
B/W well-captioned photographs of Bulleid Pacifics. 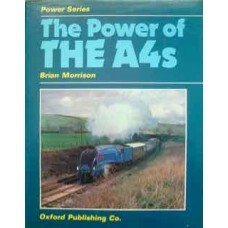 1984 Oxford Publishing. Hardcover w..
B&W photographs captured in the 60s. Also includes maps. 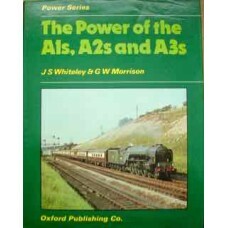 1984 Oxford Publishing. Hardcover with .. 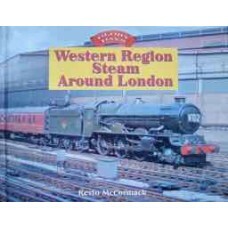 This book recalls the period in the late 1950s and early 1960s when steam was still the dominant for..